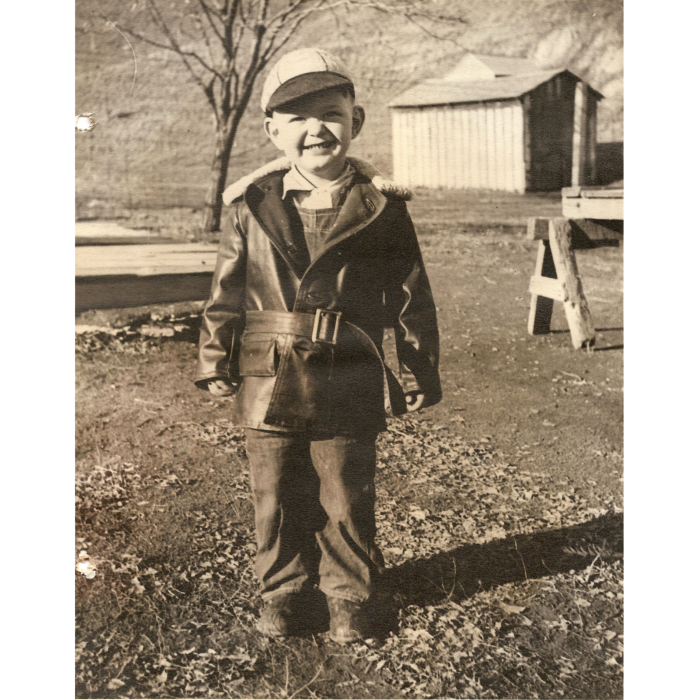 Ronald Ray Baker of Hermiston Oregon, died on March 28th, at the age of 85. He was born on December 26, 1933, in Pasco, Washington to parents Edwin Markham & Mary Margorie Baker. He was the oldest of three children with brother Duane Baker & sister Mardine Larsen. 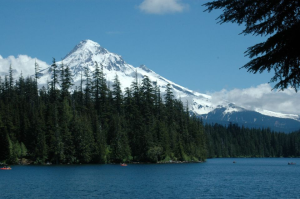 The family resided in Kahlotus, Washington until 1937 when they moved to a dryland wheat ranch south of Ione, Oregon. Ron was very active in 4-H livestock projects and enjoyed showing both beef and sheep. In 1951 he earned a delegate trip to the National 4-H camp in Washington, D.C. as well as graduated from Ione High School as the valedictorian. Ron attended Washington State University. While there he was very active receiving the 1954 Danforth Fellowship, for outstanding student in the college of Agriculture, President of the Associated Students of College of Agriculture, President and founding father of Farm House Fraternity, named to Top Ten of graduating seniors, received his Bachelor of Science in Animal Science with highest honors but most important and rewarding met his future wife of over 61 years Jane Irene Jacobson. 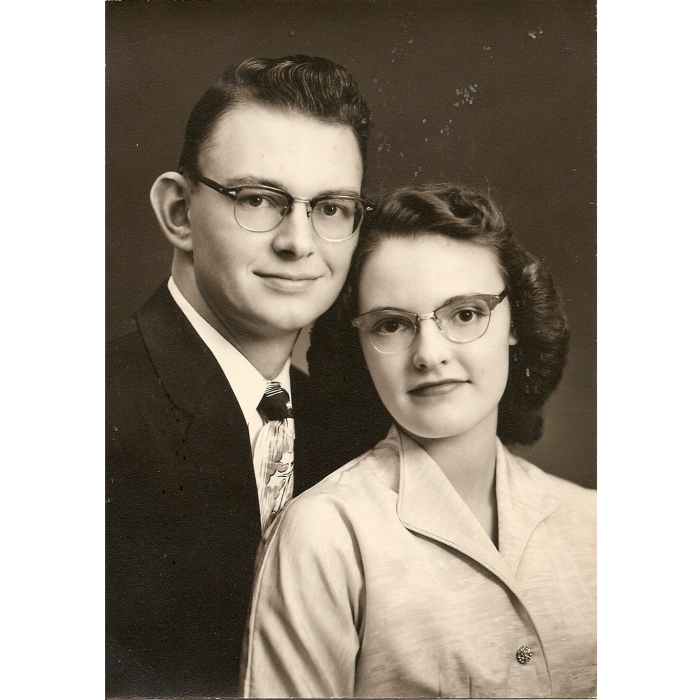 On June 19, 1955 Ron & Jane were married and moved to a small ranch in Hermiston, Oregon. He worked for two years for Doane Agricultural Services as Agricultural Management Consultant. 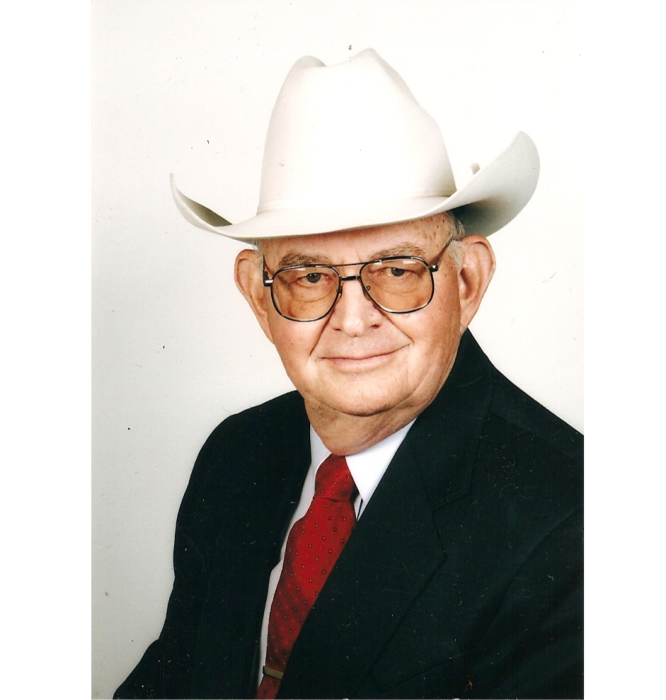 In 1957 he established Beef Acres which was a 3,000 head beef feedlot just off Loop road. In 1961 along with Phillip Cohn they developed C and B Livestock, Inc. which was a modern cattle and lamb feedyard, south of Hermiston on Feedville road. In 1969 he established the Beef Improvement Division of C and B which was a cattle breeding program to help establish superior breeding genetics to help producers meet the demands for quality and cutability. 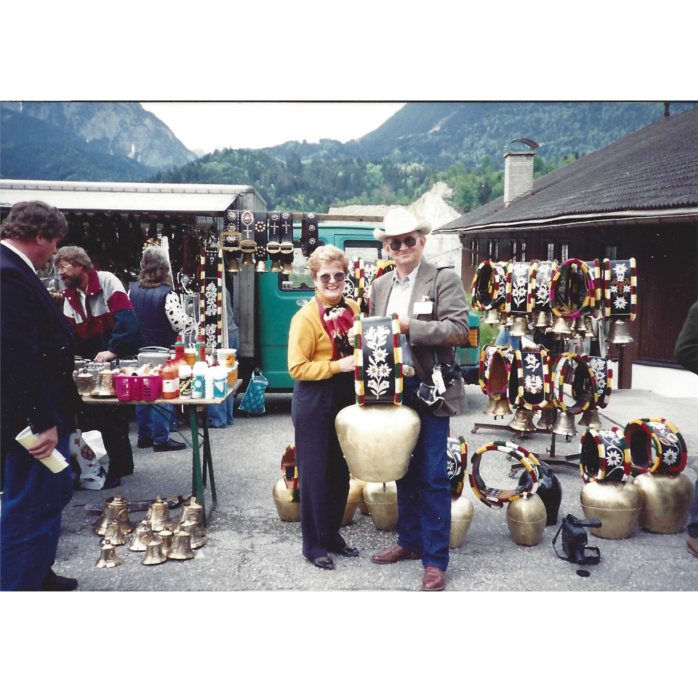 Through his exploration and breeding of many different cattle breeds he always found the ones that rose to the top by his standards and that was the Angus and the Simmental breeds. 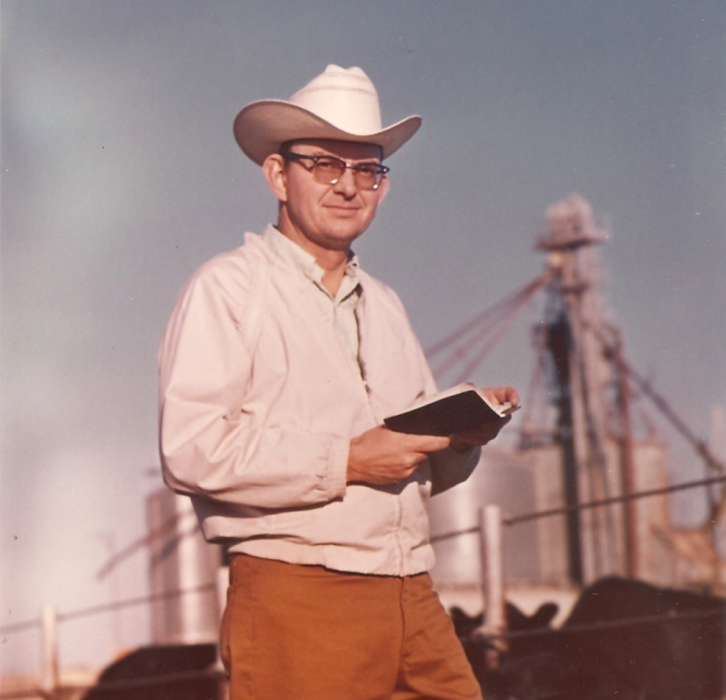 Ron was always very active in both state and national organizations including from 1965-70 being on the National Cattlemen’s Association marketing committee which later helped spearhead the formation of “Cattle Fax” as well as from 1972-74 on the blue ribbon task force committee to the National Livestock and Meat Board. He also enjoyed leadership roles with associations such as the Oregon Cattleman’s and the American SimmentaI. In 1972 he was awarded the Commercial Feeder of the year by Feedlot Management. 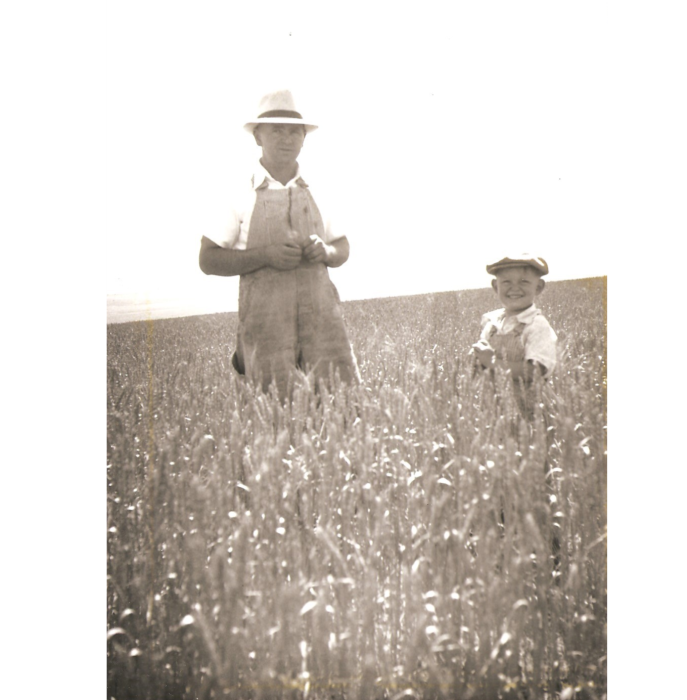 In 1973 he developed the PTL farming operation that was 3,000 acres of undeveloped farm ground off Powerline road. By 1974 C and B had expanded to 18,000 head of cattle and 18,000 head of lambs. 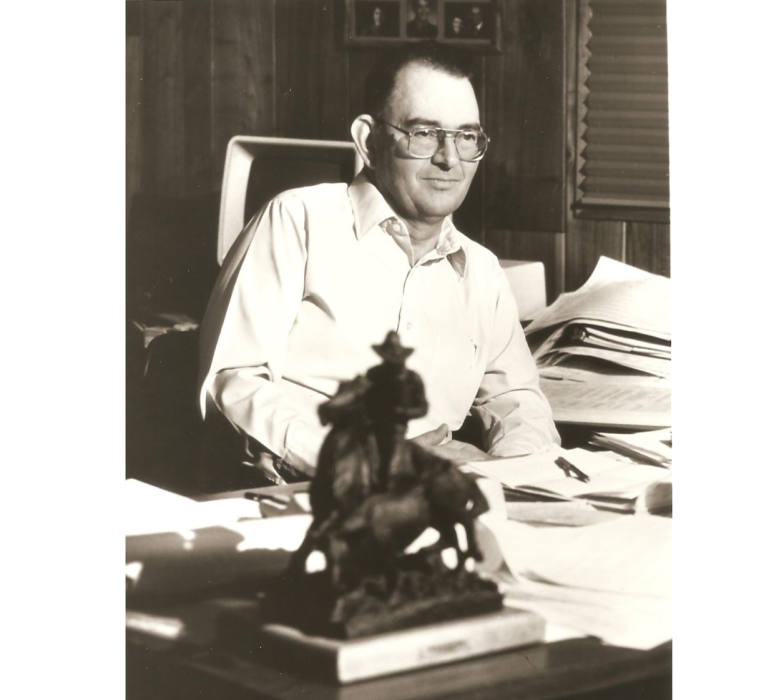 In 1976 Ron was awarded the Commercial Producer of the Year by the Beef Improvement Federation and in 1985 was recognized as the National Cattleman Businessman of the year by the National Cattlemen’s Association. 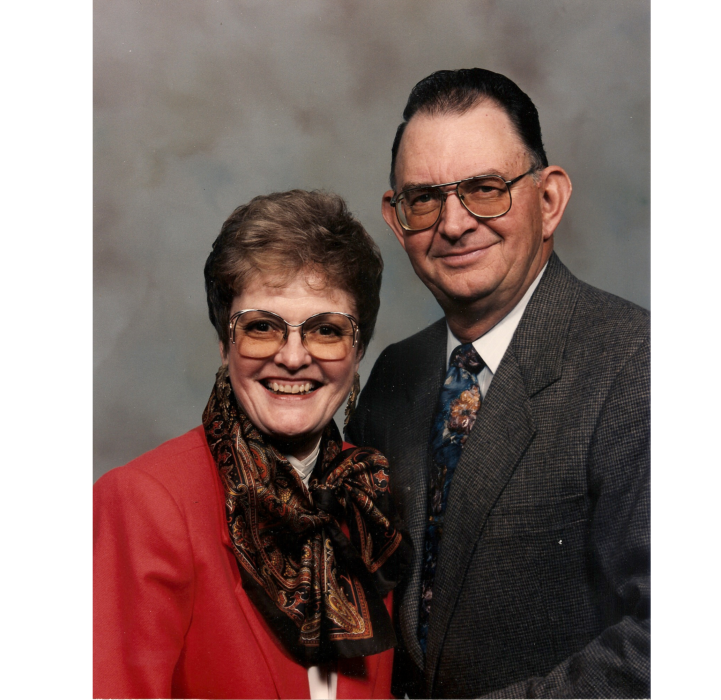 Ron was a founding member of Hermiston Christian Center and a member of the Hermiston Rotary Club since 1965. He is survived by brother Duane Baker and wife Mary of Pleasanton, CA; sister Mardine Larsen and husband Don of Wenatchee, WA; daughter Sheila Banke and husband Dan of McMinnville, OR; daughter Colleen Williams and husband Randy of Coeur d’Alene, ID; daughter Suzanne Coggins and husband Craig of San Antonio, TX; daughter Serena Beason and husband Jim of Fair Oaks, CA; Ray Baker of Hermiston, OR; grandchildren Nathaniel (Lindsey), Caleb (Annie), Danielle (Jadon), Rachel, Abby, Hannah, Kennidy, Kambree and Kilee; and great-grandchildren Jude, Preston and Everett. Ron was preceded in death by his parents and his wife Jane Baker. In lieu of flowers or contributions the family asks that you take a devotional time with our Lord and Savior and thank him for his blessings and mercy. A celebration of life service will be held on Thursday, May 30th, 2019, at 5:00 p.m. at Hermiston Christian Center, 1825 W. Highland Ave., Hermiston, OR., followed by a celebration. There's still time to send flowers to the Celebration of Life at the Hermiston Christian Center at 5:00 PM on May 30, 2019.